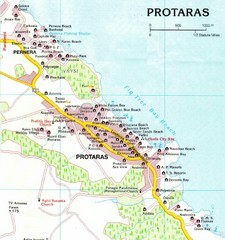 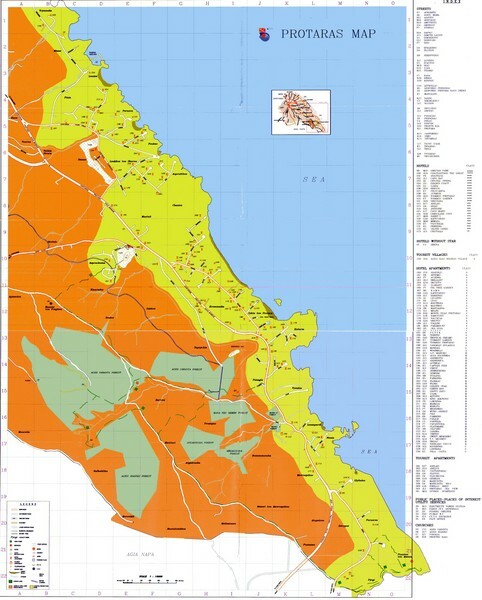 Tourist map of Protaras, Cyprus, in the southeast region of the island. 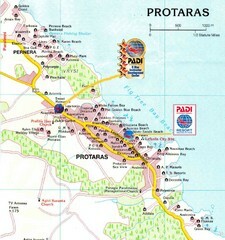 Shows hotels and other points of interest. 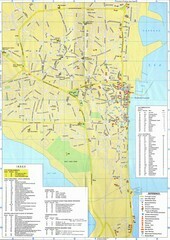 Tourist and street map of Paralimni, Cyprus. 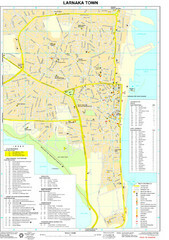 Shows streets, hotels, and other points of interest. 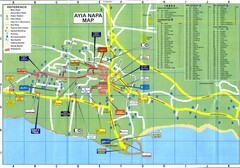 Tourist map of Larnaca, Cyprus. 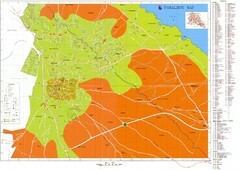 Shows hotels and hotel apartments.